hd00:30The bus drive on a country road in winter forest. 4k00:11Snow covered wild pine forest in winter. Snow falling from the trees. 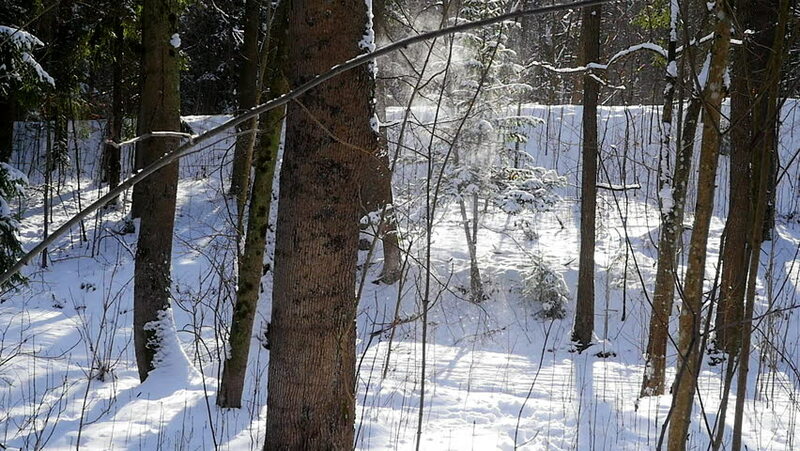 hd00:07Winter trees with snow and forest lake in germany.